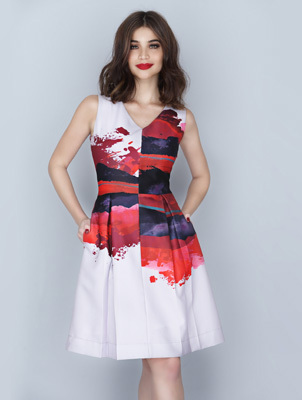 Anne Curtis' Holiday Collection For Plains & Prints Is Here! Local clothing brand Plains & Prints just released its new Holiday 2014 lookbook filled with mini dresses in fun prints, A-line frocks in bold colors, and wait for it—maxi dresses with thigh-high slits! Anne Curtis models the collection in the newest campaign, so if y'all needed some fashion inspiration (in case Pinterest is boring you a little), you can check out this gallery here.